Two of the world’s most iconic skate brands team up for a unique collection that celebrates both brands’ storied histories. 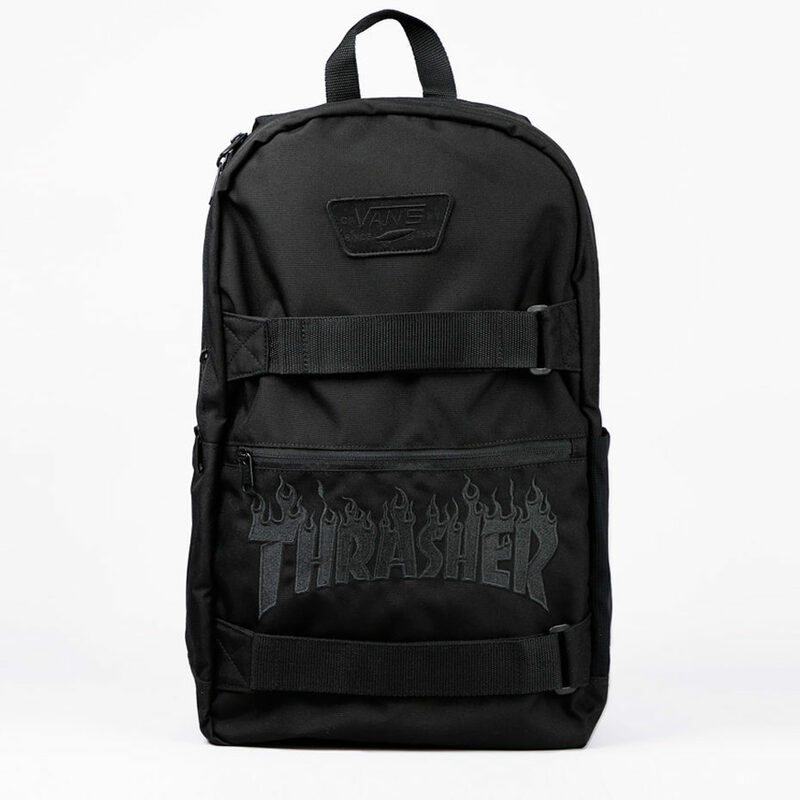 Inspired by Thrasher’s iconic flame logo, the Vans x Thrasher Authentic Skatepack is a 100% polyester skate backpack with two large main compartments featuring padded laptop and media storage, ergonomically-designed shoulder straps for comfort, stretch-mesh side water bottle pockets, and a hideaway skate strap system to carry your board or jacket. It also includes padded mesh back panel ventilation and a front zip pocket. 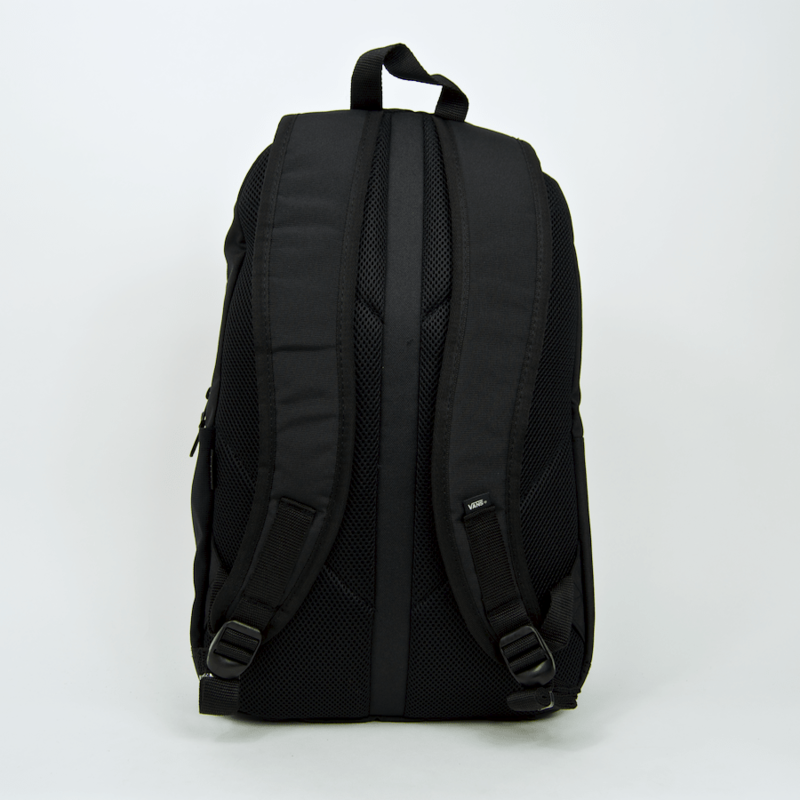 Measuring 19 L x 12.5 W x 5 D inches, the Authentic Skatepack has a 23-liter capacity.